Apple obtains trademark on the number "280"
Apple has once again fulfilled expections of coming up with something new each time; this time the company has gone ahead to obtain a US copyright on the number 280. The number that is used by Apple on its iOS Maps app icon and that also targets the situation of Apple's headquarters at Infinite Loop in Cupertino, California alongside Interstate 280 is now an Apple Trademark. 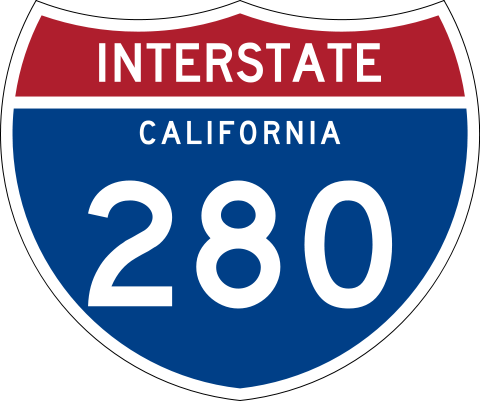 The trademark comprises a gray map with streets in gray and white and highways in yellow and orange, a highway sign in blue, yellow and red bearing the number "280" in white, and a gray and red pin. Though skeptical as to why would Apple trade mark the number, it must be noted that this step cannot be taken lightly, as Apple takes its patents and trade names very seriously.